Did you collect this '90s fave? Lately, it seems as if ’90s reboots are the new black, with shows like “Charmed,” “Murphy Brown” and “Roseanne” all coming back to the small screen. But TV shows aren’t the only bits of pop culture we’re nostalgic for. Classic toy Polly Pocket is making a comeback, and all of us ’90s kids are squeeing. Polly Pocket, which Bluebird Toys launched in 1989, were small compacts containing tiny dolls, each with their own miniature world. The original Polly Pockets were discontinued in 1998 when Mattel took over and changed the entire line to make them larger. But now, the tiny compacts are coming back, and will reportedly hit retailers in June 2018. The minuscule toys were developed by Chris Wiggs for his daughter, Kate. At less than one inch tall, Polly and her friends could be carried around in a compact that was just like ones girls’ moms carried in their purses. It will be interesting to see how sales of the vintage versions are affected once the new Polly Pockets launch. 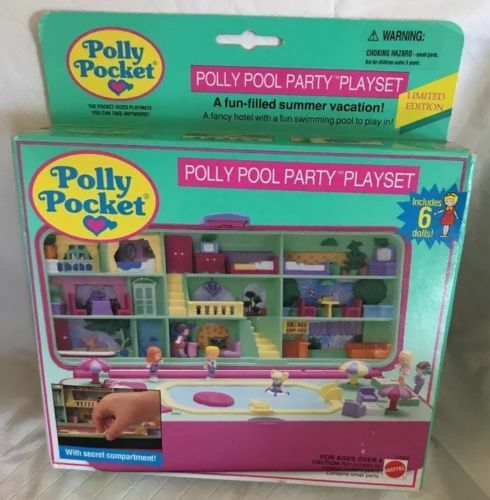 As recently as October, an unopened Polly Pocket Pool Party Playset from 1989 went for just under $500 on eBay. As any fan will find unsurprising, interest in the tiny toys has not waned in the 29 years since they first debuted. 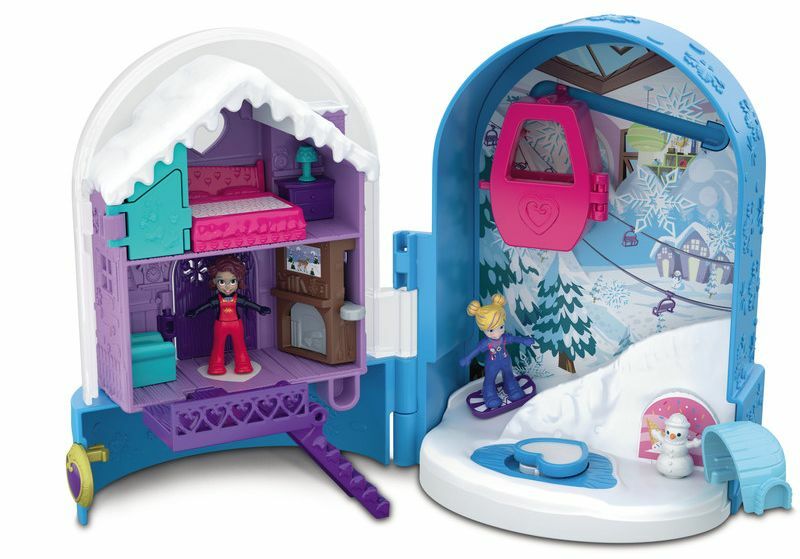 Mattel showed attendees of the New York Toy Fair three new Polly Pocket products: the Polly Pocket Tiny Pocket Places Assortment, the Polly Pocket World Assortment, and the Polly Pocket Hidden in Plain Sight Assortment. And what about that ski lift?! Polly Pockets are not the only toy seeing a resurgence. 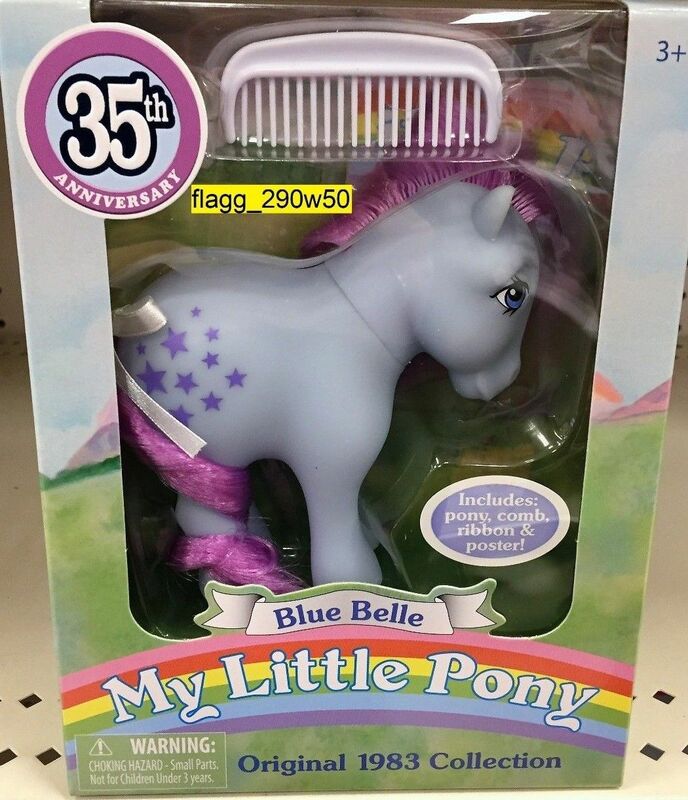 It’s apparently been 35 years since the original My Little Pony dolls first launched. In a world in which us thirty-somethings are now guiding our children through the world of Pinkie Pie and Fluttershy and Princess Celestia, the original My Little Ponies seem but a faint memory. But to mark the very special anniversary of the classic toys, the Basic Fun! Company is re-releasing the original six ponies! The My Little Pony dolls originally launched in 1983 and, before the 35th anniversary relaunch, you could find the original My Little Pony dolls on eBay. In fact, you still can. Now, it may not be the ’80s anymore, but that doesn’t mean the My Little Pony franchise has slowed down. AT ALL. Since their debut, the ponies have evolved, sustaining a long-running TV show, appearing in movies and more. 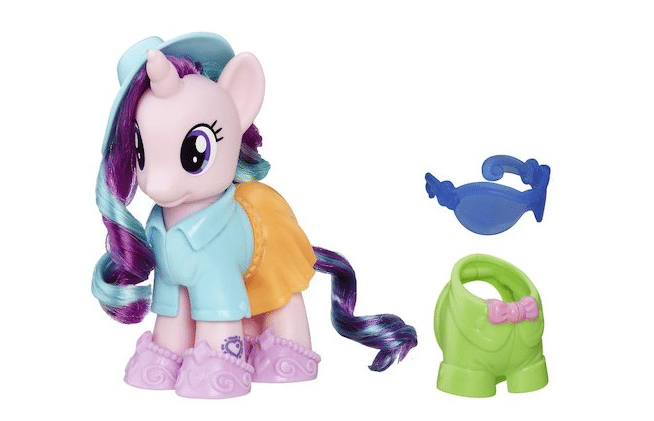 So there’s a chance your kids have been enjoying these ponies just as much as you used to. Ahh, time changes all—even the adorable My Little Pony. 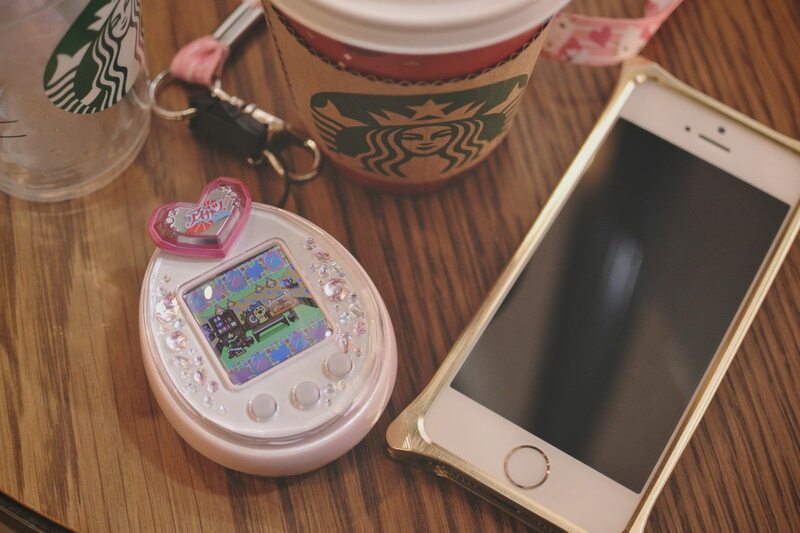 “Since the 20th anniversary of Tamagotchi, we received an overwhelming demand from fans to bring the devices back,” Tara Badie, Bandai America marketing director, said in the press release. The new toys have a suggested retail price of $14.99. If you want your kids to get a taste of what it was like when you were growing up, it’s no longer hard. 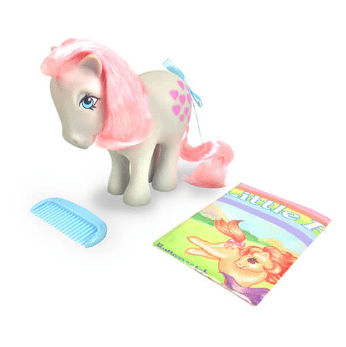 With items such as scrunchies, Polly Pocket and the original My Little Ponies becoming popular again, newer generations will get to enjoy the best of what the ’80s and ’90s had to offer!